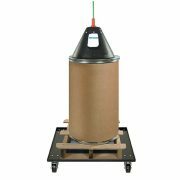 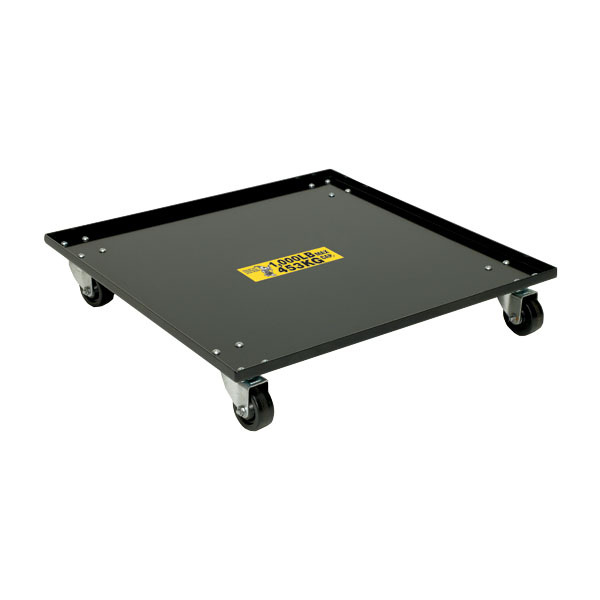 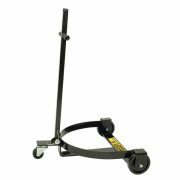 Capable of handling up to 1200 pounds, this dolly can be used with all drums/boxes on skids or pallets measuring 27 inches square or smaller. 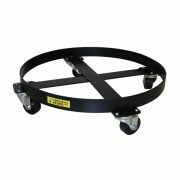 Four solid Textite roller bearing wheels make transporting a drum simple. Can be assembled in a lip up or lip down configuration depending on customer needs. 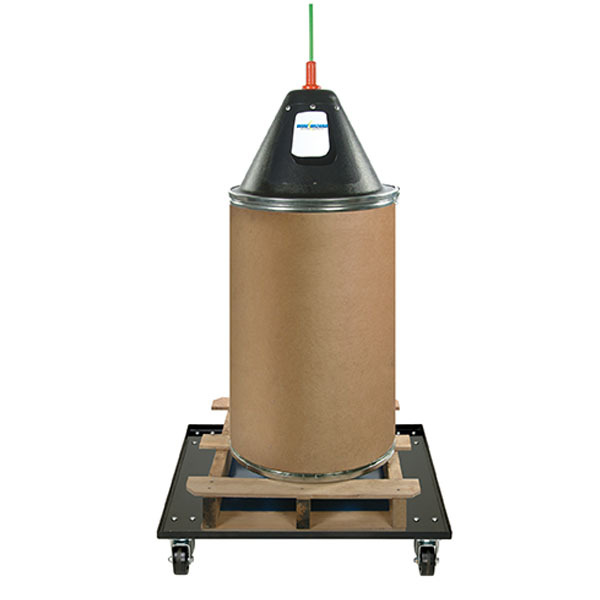 Call customer service for larger pallet sizes.